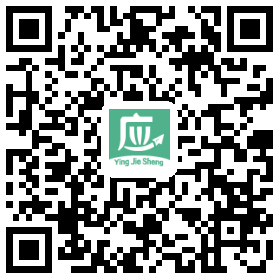 Vcredit is among China’s earliest personal consumer credit firms. Focusing on mobile Internet, Vcredit provides users with intelligent and fully-automatic personal unsecured loan through smartphones. Relying on many years of experience in industry data, Vcredit has built the industry-leading intelligent Hummingbird Cloud Risk Control System and the multi-dimensional score card system. 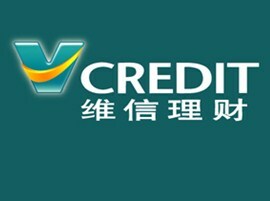 Targeting consumers’ attributes and market potential and combining with mobile Internet scenarios, Vcredit is operating a series of market-leading intelligent financial products such as KK Credit, DD Cash, and Star Credit.Vcredit is committed to re-defining financial services with technology and making financial services more accessible.